For most, the person who evokes that sort of teenage love-at-first-sight declaration is long gone. For fashion photographer Mario Sorrenti, who’s responsible for this particular ode, that person is Kate Moss. Almost 30 years after their first meeting, Sorrenti is releasing a new book of intimate portraits, some never before seen (many NSFW), of Moss before she was discovered and catapulted to supermodel status. 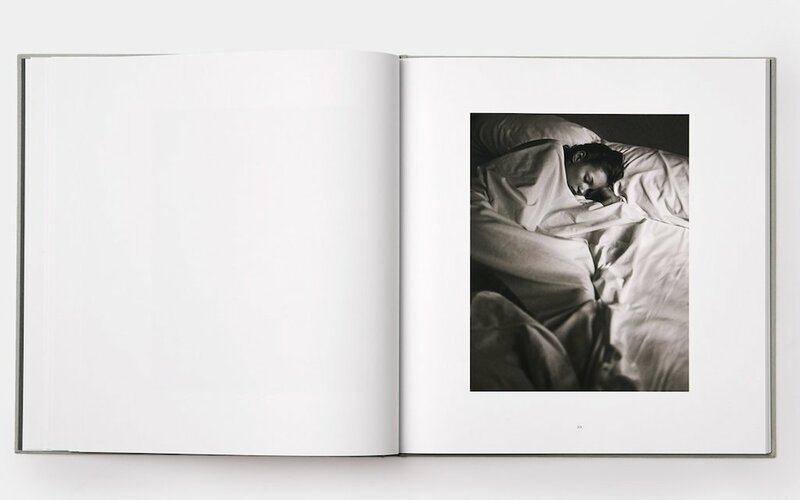 Called Kate, the tritone collection features 50 portraits and an introduction from Sorrenti, from which the quote was taken. 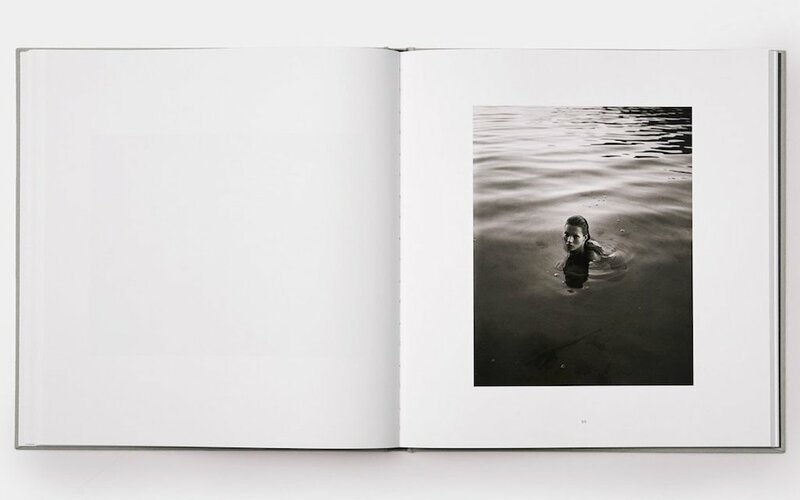 According to the publisher Phaidon, it was these photographs that caught Calvin Klein’s eye and led to the whispery blockbuster Obsession campaign which launched the career of both artist and muse. What you’ll find in these pages is 17-year-old Moss reading, smoking, hanging laundry, playing a Gameboy, sleeping — think of it like the early ‘90s version of Boyfriends Of Instagram. Except with arguably the most famous model of all time. And a veteran Vogue photog. 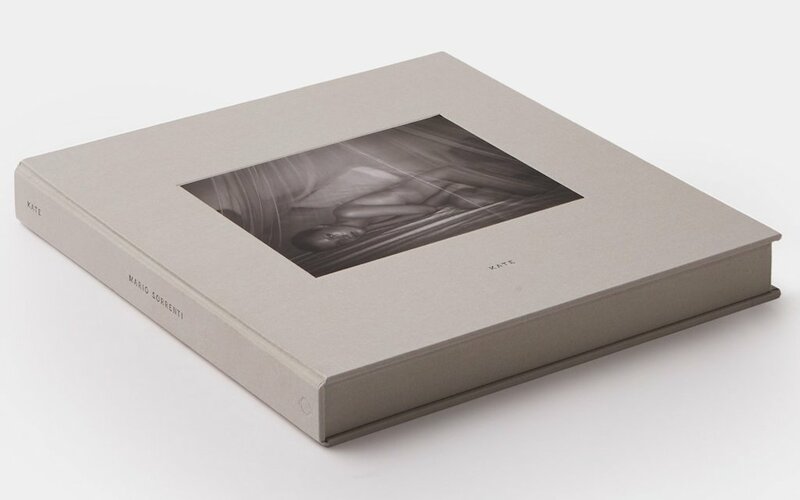 The standard edition is $100, but for $1,000 you can score one of 100 limited editions which include a NSFW gelatin silver print signed and numbered by Sorrenti.